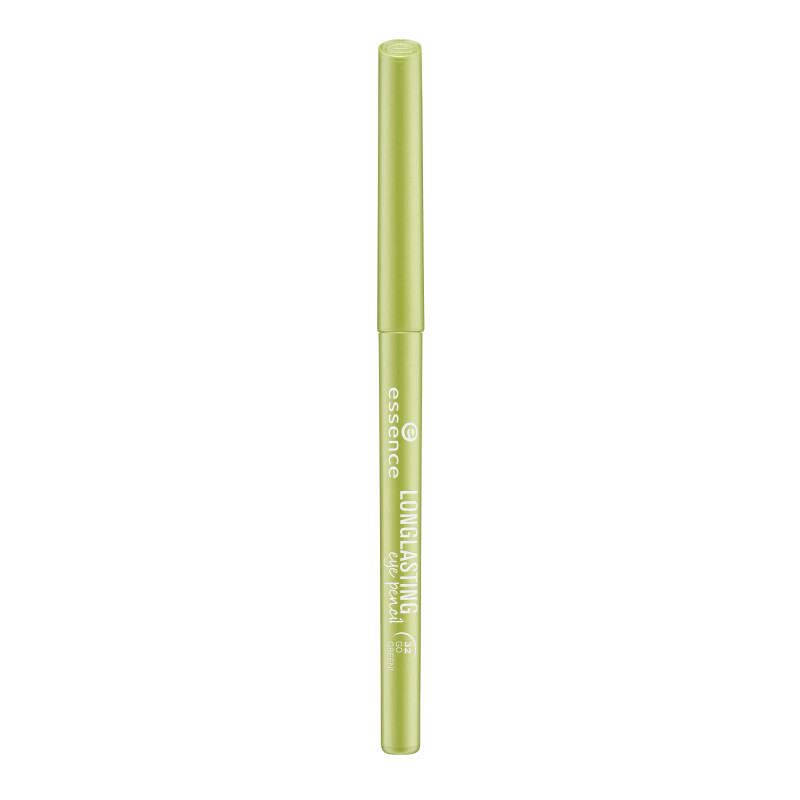 Silmänrajauskynä Long Lasting Eye Pencil 32 Go Green! Ainesosat/Ingredients: Cyclopentasiloxane, Synthetic Beeswax, Mica, Cera Microcristallina (Microcrystalline Wax), Magnesium Silicate, Trimethylsiloxysilicate, VP/Hexadecene Copolymer, Myristyl Lactate, Tocopherol, C30-45 Alkyl Cetearyl Dimethicone Crosspolymer, Myristyl Alcohol, Lecithin, Ascorbyl Palmitate, Glyceryl Stearate, Glyceryl Oleate, Citric Acid, CI 19140 (Yellow 5 Lake), CI 42090 (Blue 1 Lake), CI 77891 (Titanium Dioxide). Olet arvostelemassa:Silmänrajauskynä Long Lasting Eye Pencil 32 Go Green!